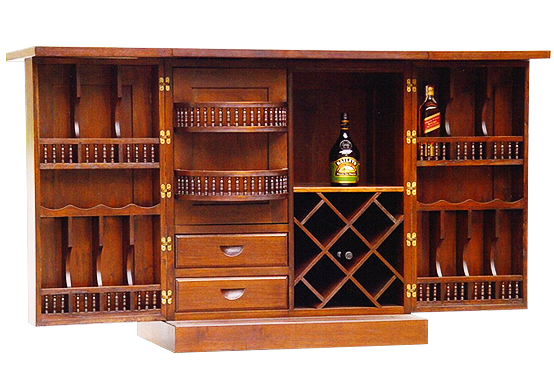 Since 2000, Woody Antique House has been offering a wide and diverse range of Asian furniture and antiquities. Sourced from various areas in Asia such as China, Tibet, Mongolia, India, Myanmar, Thailand and Indonesia, the inventory includes a large selection of Chinese reproductions, Thai and Indonesian artefacts, and all types of resort-styled hyacinth furniture. 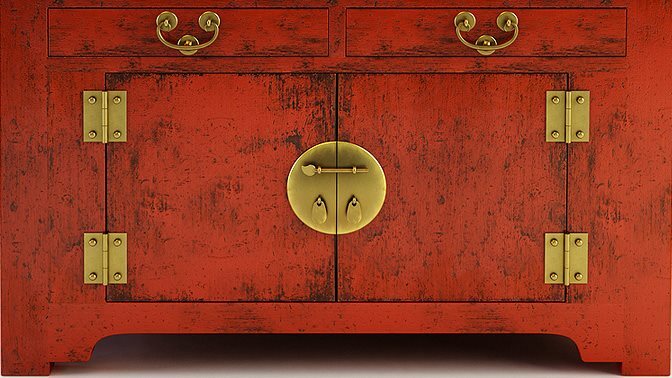 For those with a discerning eye for vintage pieces, there is also an attractive range of antique furniture such as Mongolian and Tibetan sideboards and cabinets, Chinese cabinets, and Indian coffee tables, dining tables and cabinets, which are all meticulously restored to retain and reveal their original beauty. Another popular collection is the range of rustic furniture made using recycled Elm from old houses and railway tracks. Each piece has its own unique wood characteristics to add warm and appeal to your interior and is environmentally friendly. Customer can also customise their own furniture according to their specifications from recycled Elm and Teak, creating unique pieces and turning their dream furniture into reality. 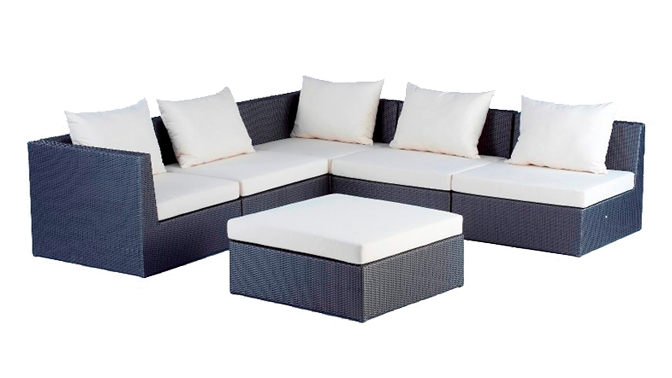 Our sister store, Woody Teak Collection offers an extensive variety of stylish outdoor synthetic wicker products, resort-style hyacinth furniture and carvings from Thailand as well as Burmese Teak indoor and outdoor furniture. You'll appreciate the exclusive Domus Ventures outdoor synthetic wicker furniture including sofa, armchairs, sun loungers and hanging chairs for their light tones, casual silhouettes and modern functionality, while the fine Burmese teakwood pieces such as daybeds, swing and dining sets will create a more exotic feel to your space. We also carry the popular Suarwood dining and console range where each table top is carefully selected and finished to bring out its natural beauty. A new addition is the Reborn Teak series where each furniture item is made from 100% recycled teak collected from old houses in Indonesia. Besides being eco-friendly, these furniture pieces can be finished in a variety of natural finishes such as smooth or rustic so as to add a warm, natural feel to your interior. Together, there is over 10,000 sqft of showroom space with an immerse range of furniture for your selection and weekly shipments ensure that there's always something new on offer when you visit. Copyright © 2015 Woody Antique House. All Rights Reserved.